Yelena Gerts, owner and a principal designer, known for her elegant designs a great taste for luxury. Yelena offers personalized service and a cutting edge style. she works closely with her clients to help them create the homes of their dreams. 2017 Vision competition named Yelena Gerts, Interior Designer of the Year. Yelena’s extensive background in a luxury retail market, interior design and custom window treatments make her a true professional in the field. She leads a team of other designers and experienced trades that stand behind the quality and craftsmanship of the products and services that they provide to her clients. Yelena is an allied member of American Association of Interior designers A.S.I.D, Window Covering Association of America W.C.A.A . In the past 12 years in the interior design business, Yelena won many industry interior design and business awards that represent not only her talent but a huge commitment to customer service. 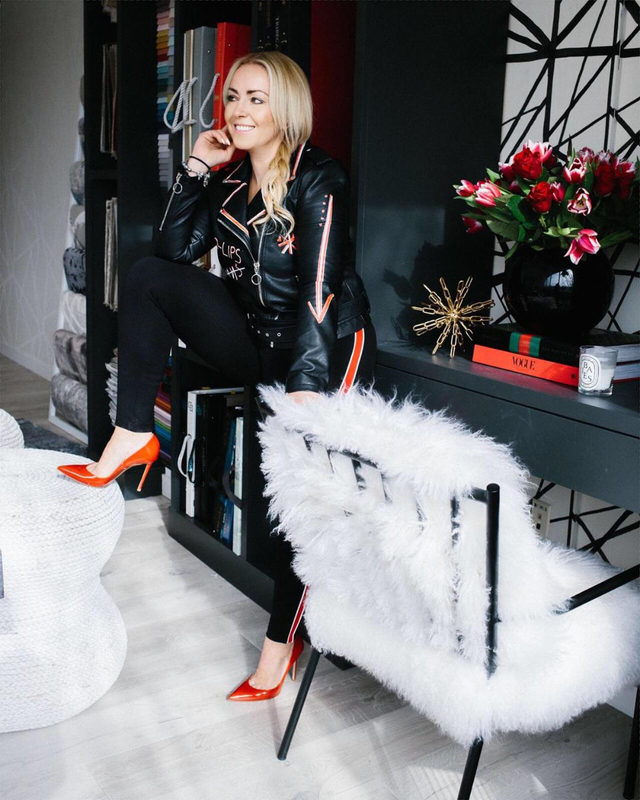 Her work has been published in many national and local magazines such as House Beautiful, Bedrooms and Baths, Aspire, Design NJ, Industry, Bella, Vision magazines and popular blogs like HGTV, Project Nursery, Amara etc. 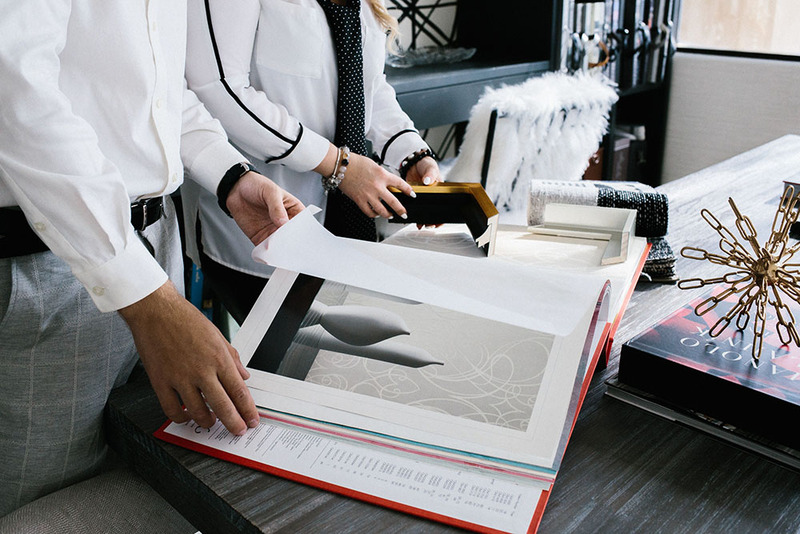 To stay current on all interior design trends, Yelena attends many national and international design shows for furniture, window coverings, kitchen and bath. One of Yelena’s biggest passions is to raise awareness, promote and give back to organization that help special needs children, adults and their parents to have a normal, well-balanced life. House S &D is proud to support Friendship circle of Central Jersey. A portion of all retail sales is donated on a regular basis to FC. 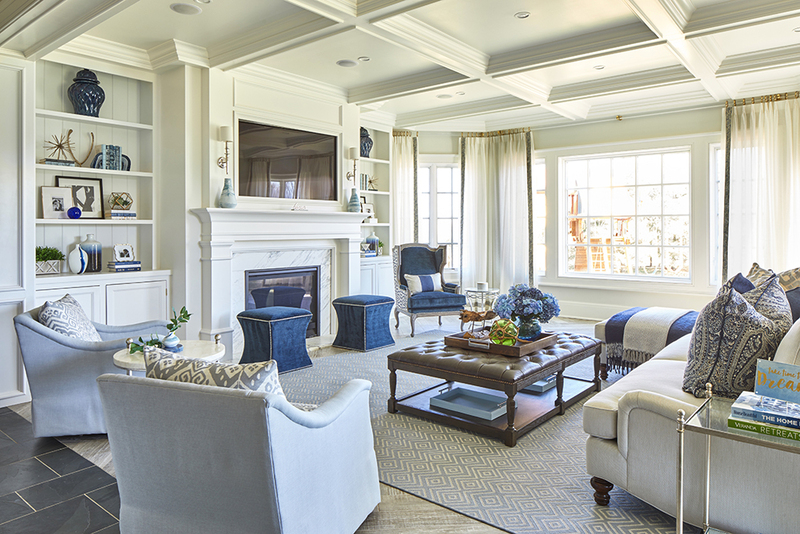 House of Style & Design is an award-winning, full-service interior design firm based in Holmdel NJ. We specializing in turn-key residential interiors, renovations, new constructions, and custom window treatments. We pride ourselves in incorporating high style and function into everyday luxury living. We ensure your own individual style is celebrated and that your budget and timelines are respected and met. At house of Style & Design, our mission is to deliver our services with integrity, professionalism and commitment to quality and customer service, while utilizing our talent, passion and impeccable taste for luxury. We could show what we’ve done…. but we would rather have you tell us what you want and we will be happy to create it for you! Make your appointment with our design team to make your dream home a reality! From the initial call through the final installation, we create a memorable experience for you that results in an interior design space you will cherish for years to come. Your home should reflect your unique style and be the perfect setting for family memories. Our design team is ready to do just that. Let us show you how easy it is to make that happen.